Home / Celebrity / Trevor Noah / Trevor Noah put records straight "I’m from Soweto not Hollywood"
Trevor Noah put records straight "I’m from Soweto not Hollywood"
‘I’m From Soweto Not Hollywood,’ Trevor Noah Claps Back At A Hater! 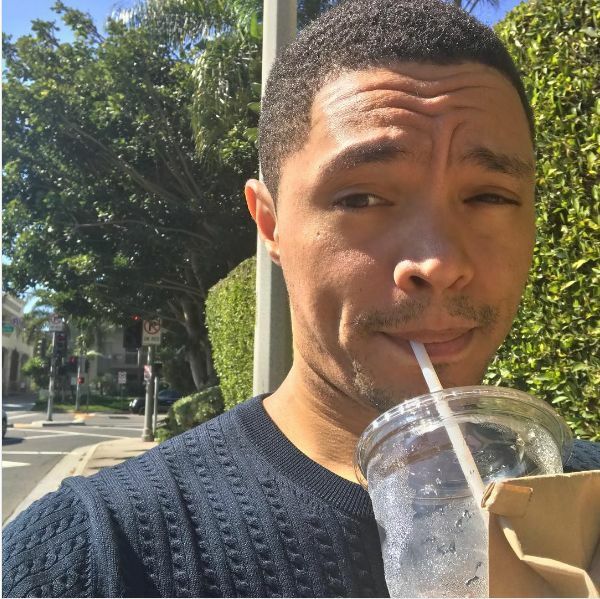 He might be working and rubbing shoulders with Hollywood but Trevor Noah knows exactly who he is and where he comes from. After one twitter troll accused the comedian and TV host of being biased on his show calling him just another ‘Hollywood elitist’, Trevor’s clapback makes us proud. “Are you gonna watch the show so you can answer your own question? And ps I’m from Soweto not Hollywood,” Trevor responded. We love that his clapbacks are proof he’s still just like us. Go Trev!